The Blade-Tech Black Wolf is a heavy-duty folding knife built to withstand extreme conditions and hard use. 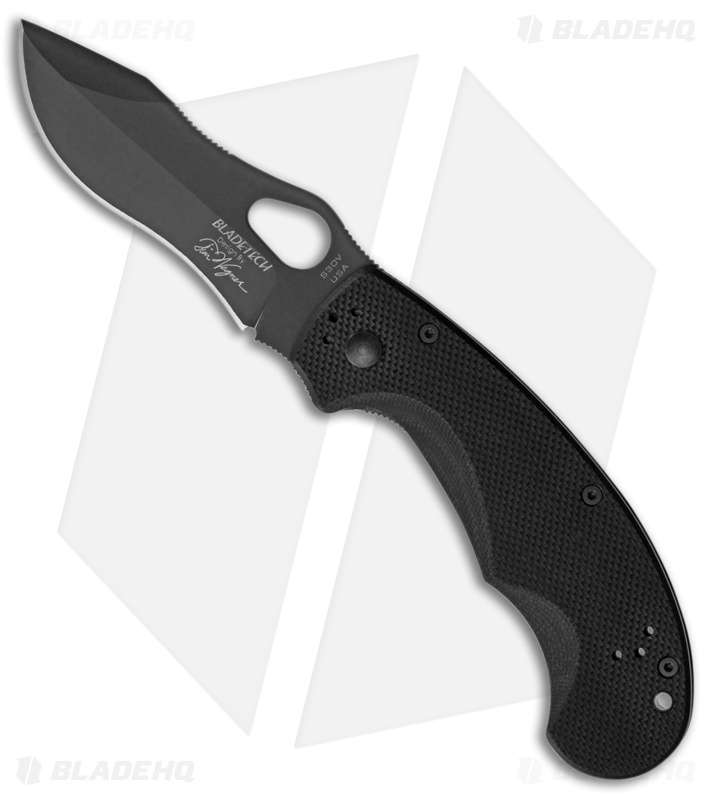 Its blade is made from premium CPM-S35VN stainless steel with a durable black finish. A firm grip is provided by textured G-10 handle scales and deep finger grooves. Includes a four-way reversible pocket clip for various carry options.